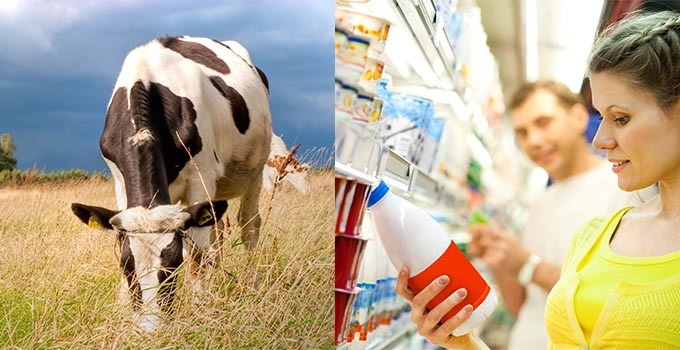 From farm to fridge, dairy foods help meet people’s health and wellness needs in a way that makes people, the earth, and the dairy industry economically, environmentally and socially better – now and for future generations. Participants will hear Marilynn Easter, a South Carolina dairy farmer, who will discuss operations on her farm in Laurens, South Carolina. Attendees will learn how the Southeast’s dairy farmers and partners are committed to animal care, milk quality and being good stewards of the land to help produce healthy, high-quality dairy products. Additionally, participants will gain an understanding of how dairy farm families help alleviate hunger and increase community vitality. • Learn about the nutrition, care and housing of dairy cows in order to produce a high-quality food product. • Gain an understanding of how farmers, processors and government agencies all work together to ensure safety and quality in milk to market. • Be able to describe the nutrients of concern that one glass of milk provides. • Gain insight into how the dairy industry helps alleviate hunger by working with local food banks in their community.